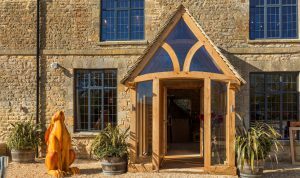 Our showrooms, outside Chipping Norton are open Fridays, Saturdays, and Sundays 11:00am - 5:00pm. There is ample parking on site and a cup of coffee, tea, or something stronger is always on offer. 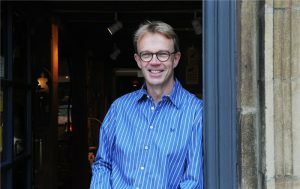 If you know that you will be seeking Chris’ guidance and expertise in ordering your furniture, it is always best to make an appointment - and if our normal opening hours don't suit we will always do our best to accommodate you. Please call us or email to arrange a mutually convenient time. If you cannot come to us and would prefer a visit to your home to discuss your requirements, that is also possible. December late night opening - every Thursday 5:00pm - 8:00pm! Which day(s) would suit you best? I do not wish for you to contact me regarding anything other than this enquiry. We trade from our premises just outside of Chipping Norton only. We have no agents or representatives working on our behalf in any other territories. 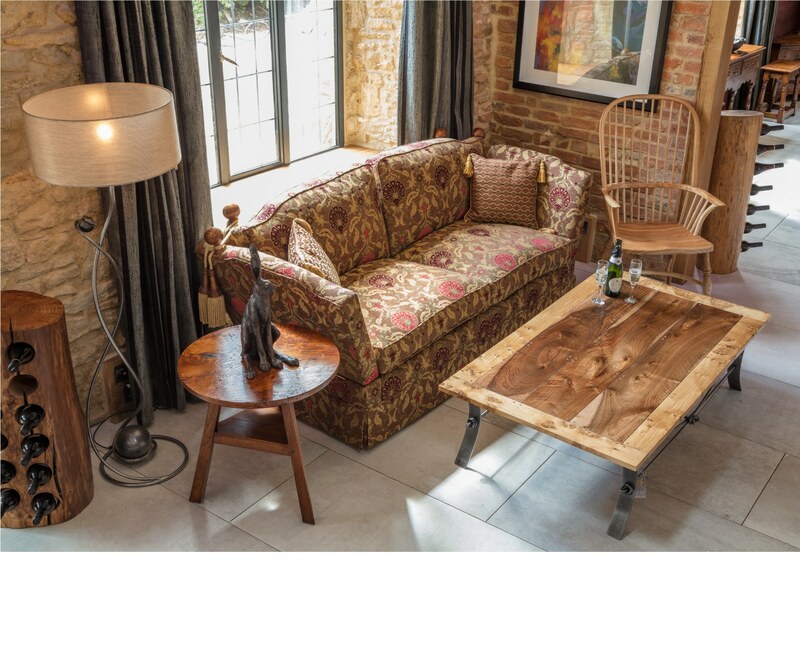 Prior to opening our current showrooms outside Chipping Norton in March 2017, we traded for over 20 years from showrooms on Oxford Street, Woodstock. 1 mile north east of Chipping Norton town centre. On the A3400 Stratford Road, 300 yards South of its intersection with the A361 Banbury Road (Shell Garage Roundabout). Opening times: Fridays, Saturdays, and Sundays 11:00am - 5:00pm and / or by appointment. There is plenty of parking on site and a cup of coffee, tea or something stronger is always on offer!